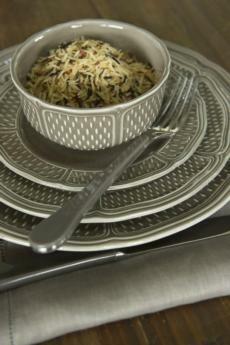 Cantaria, which means stonework in Portuguese, aptly describes the masterfully created dinnerware line. 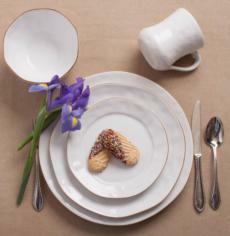 The organic shape and hammered texture of Skyros Cantaria dinnerware line offers a traditional look, or a sophisticated, modern elegance. This is the charm and beauty behind Cantaria. Mix, match and play with colors and textures to create your own delightful table. Cantaria’s accessory pieces bring a world of color and style to your table. These pieces are too beautiful to be stored behind cabinet doors. Let them hang out on your kitchen counter and just see how much pleasure they will bring you. The 11 stunning colors complement each other when mixed, and the warm inviting colors will bring a sense of comfort to your table. Simple, timeless and pure perfection definitely describes the Cantaria Collection. 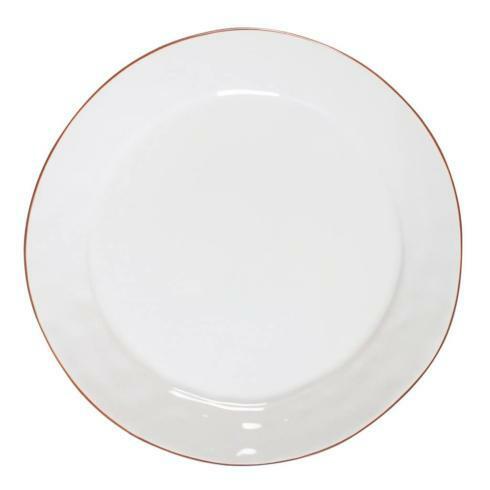 Handcrafted in Portugal of ceramic stoneware, the entire line is freezer, oven, microwave and dishwasher safe. Extremely chip resistant.